Everyone has experienced the nuisance of websites’ unusual ways of attempting to figure out whether you’re a robot. You know the ones, where you have to type funny looking words out or select the street signs on a picture of an intersection. Websites do this to prevent malicious bots and malware from accessing their platform. Bots have always been pretty recognizable to the general public through obvious tricks and generic direct messages. Although, now that our society has transitioned in to a whirlwind of social media platforms, malicious bots are gradually making their way in to these applications. 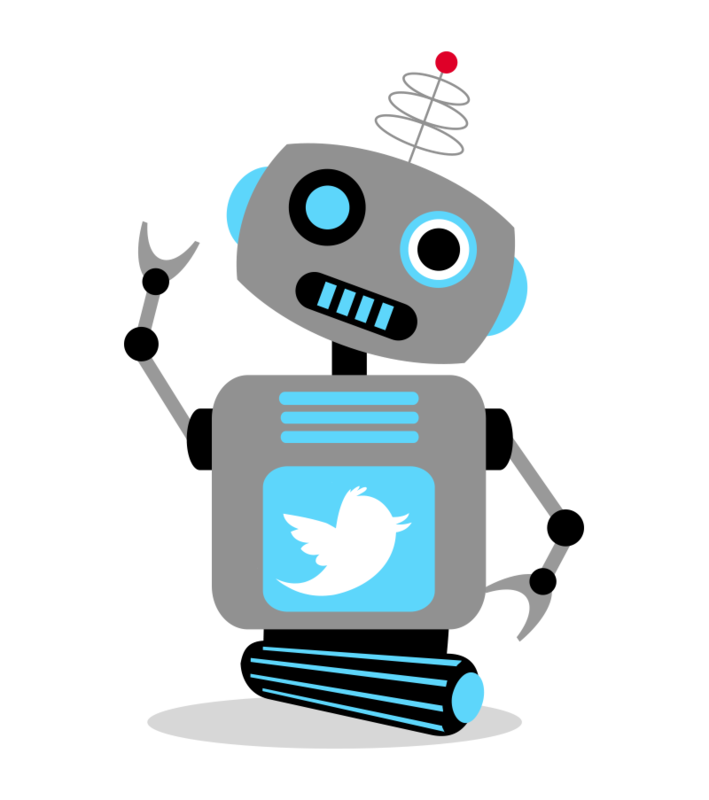 Many times when users receive a follower request, the thought of bots attacking their social media does not really cross their minds; just the fact that they’re following is about to increase by one. This is where the bots come in to play, creeping their way into social media, creating fake accounts and actively commenting on users’ profiles. Bots are very conveniently making their way into people’s profiles as many users do not make their profile private or will accept follower requests from people they do not recognize. The easiest way to know if an Instagram account is not an actual person is to look out for specific red flags. Bots will not have actual profile pictures -- their photos will usually be of something very generic, not of an actual person. As these bots are getting more advanced they are getting harder to spot. Consistent or duplicate stock photos are another red flag. Bots on social media are growing consistently and hurting companies from getting views and accurate analytics from real people visiting their pages. This issue is something that needs to be brought in to focus, the dominant social media platforms need to take steps in order to halt the development of bots on social media. Until then, social media users should proceed with caution. Older PostYou're the CEO. There's an environmental crisis. What do you do?